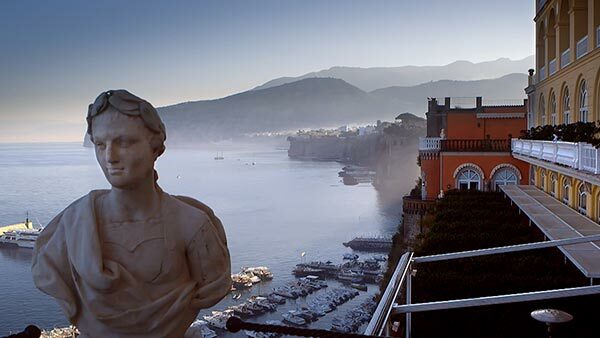 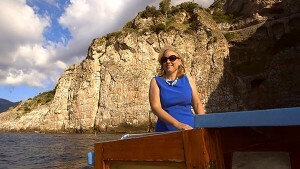 In this episode of Dream of Italy, we travel to Naples and the Amalfi Coast. 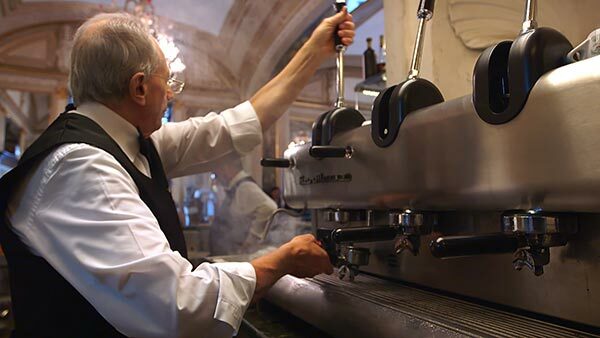 Neapolitans are serious about their coffee and we visit the historic Gran Caffè Gambrinus to taste what some say is the best espresso in the city. 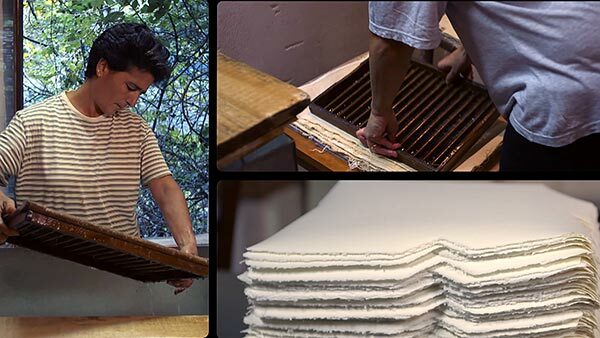 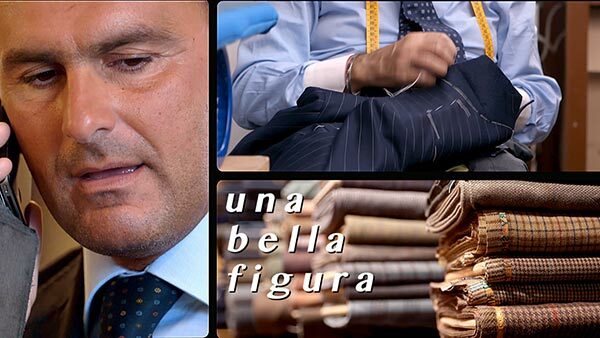 Naples is also famous for its tailoring tradition and we visit Rubinacci for an inside look. 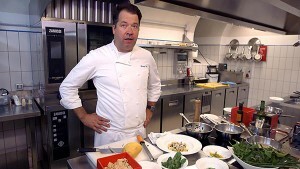 Host Kathy McCabe attends pizza school with master Enzo Coccia and learns it isn’t easy to make a perfect pizza. A visit to Via San Gregorio Armeno reveals a street full of Christmas crèches and caricatures. 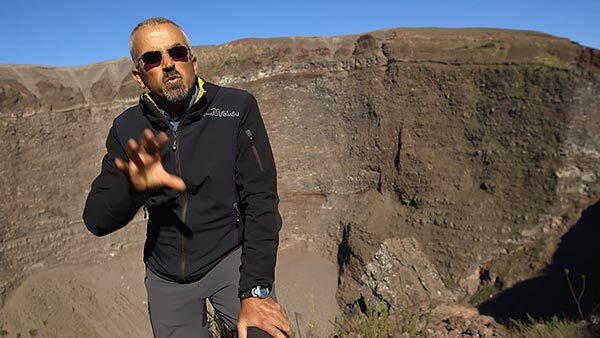 Mount Vesuvius looms large over life here and we venture into the crater with guide Roberto Addeo. 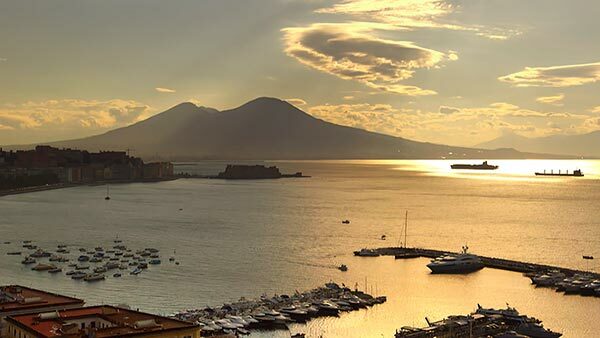 In the shadow of Vesuvius we enjoy a local folk music performance before venturing to the Amalfi Coast. 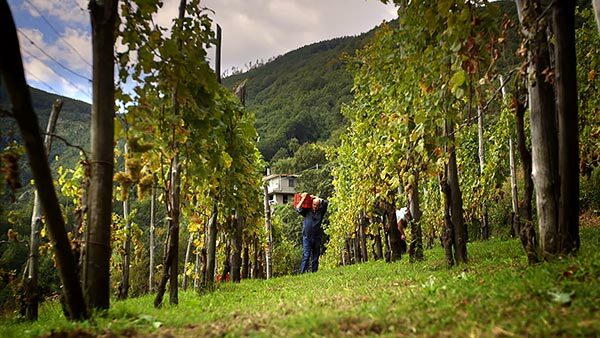 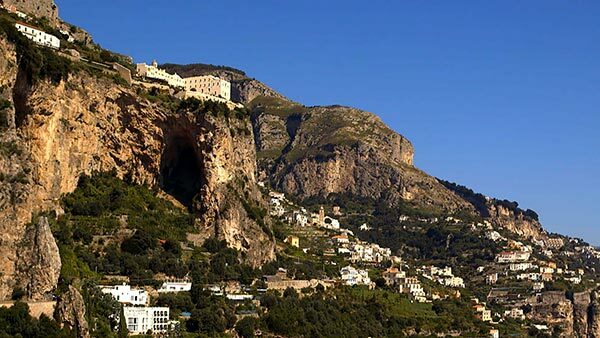 We visit some very special vines at Tenuta San Francesco, watch paper being made at Amatruda in the town of Amalfi, learn to make limoncello with a local, watch a cooking demonstration with Chef Christoph Bob at Monastero Santa Rosa and go fishing with local Costabile Laudano. 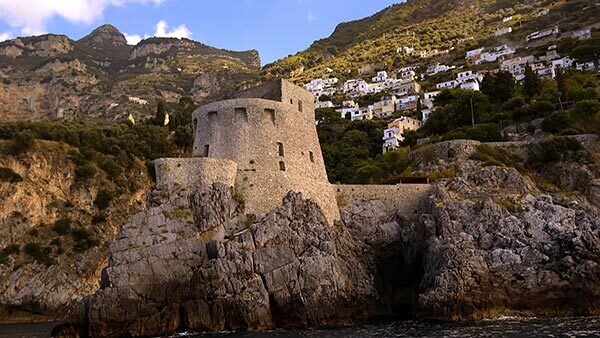 Get all of the details on our Naples/Amalfi Coast episode and how you can recreate our experiences in Italy on your next trip in our FREE Dream of Italy TV Series Travel Guide! 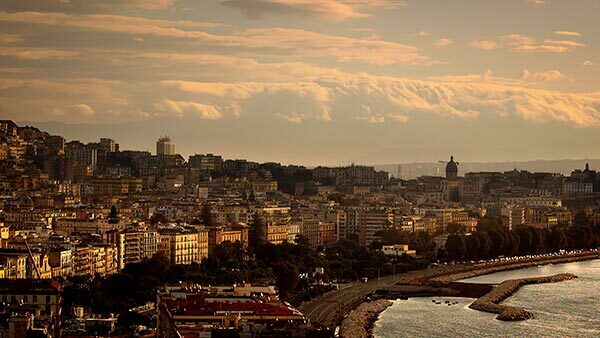 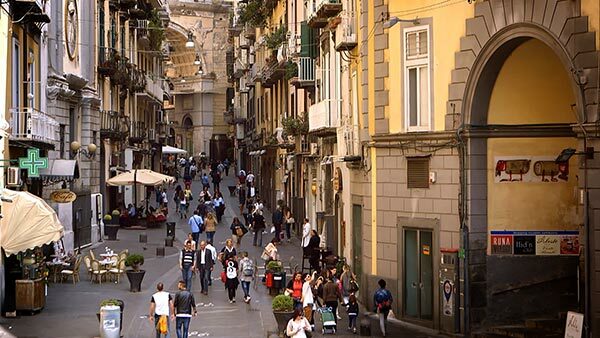 Taste some of Italy’s best coffee and pizza and find out why Naples is so famous for these two things. 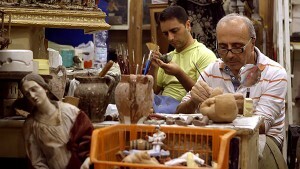 Watch artisans in action on Naples’ Christmas street, where creches and Christmas figures are hand-crafted. 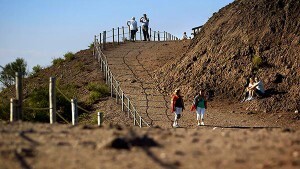 Hike Mt. 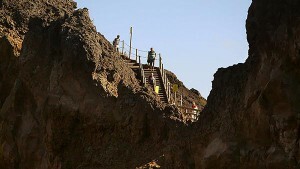 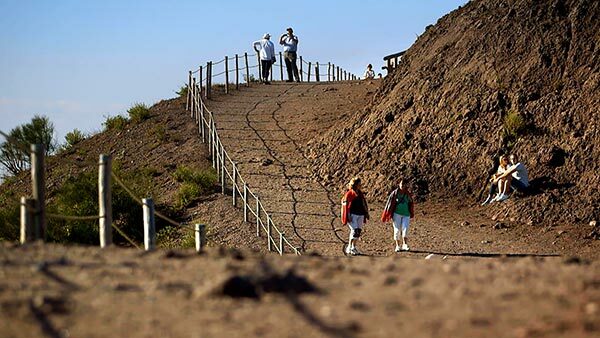 Vesuvius and find out why danger still looms. 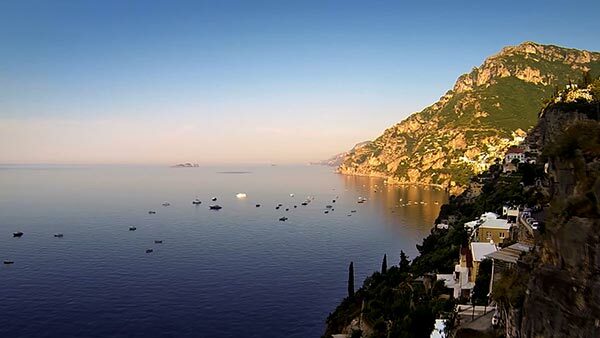 Learn how to make Amalfi Coast classics – a seafood pasta dish and limoncello. 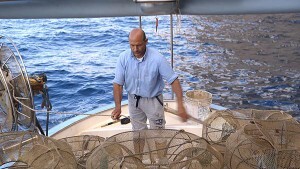 Head for the open water with a local fisherman. 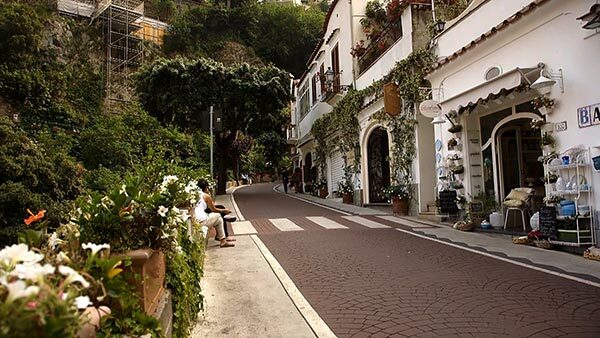 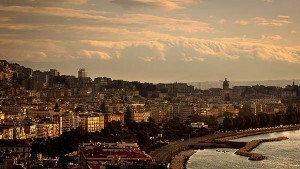 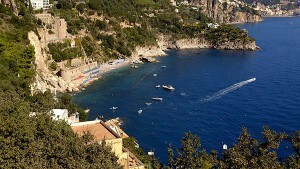 Experience much more of Naples and the Amalfi Coast! 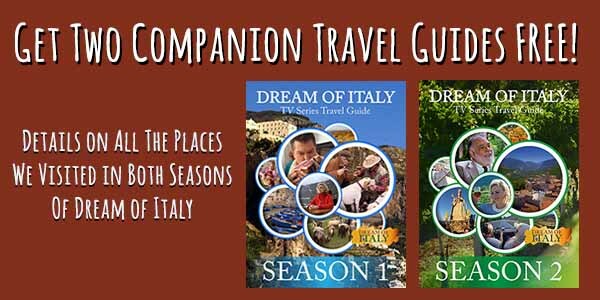 Don’t miss our full-color, 45-page FREE Dream of Italy TV Series Travel Guide detailing all of the travel secrets from the Dream of Italy travel series now airing on PBS stations around the U.S! 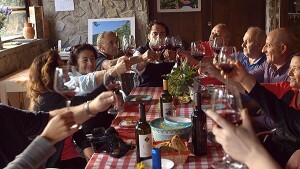 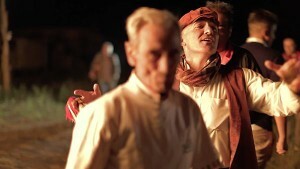 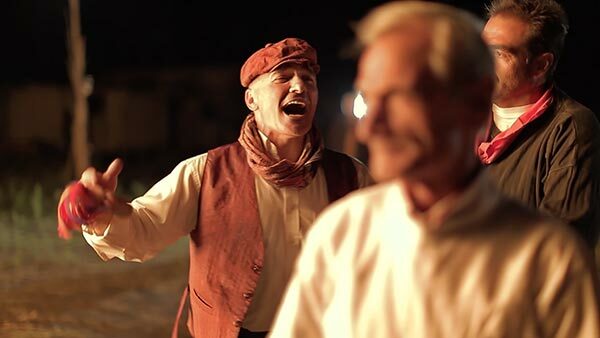 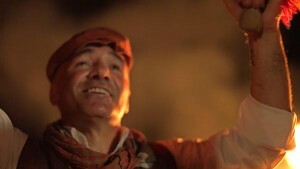 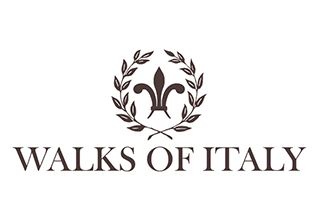 Season two of Dream of Italy is now in pre-production. 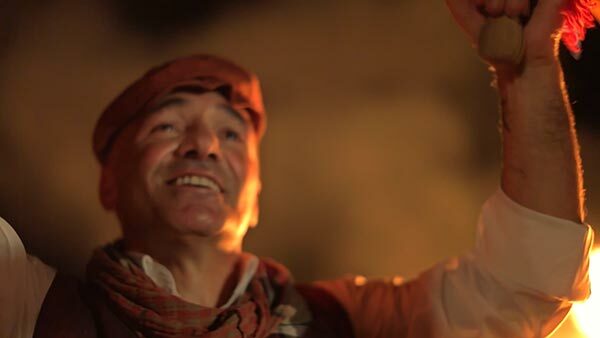 If you’re a company looking to reach an educated, curious, well-traveled demographic and support public television programming, contact us for sponsorship details!